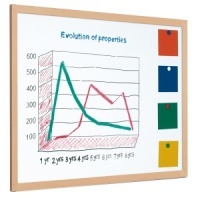 We have a wide range of magnetic boards – our magnetic chalkboards were the first in the UK to not be made using cheap magnetic paint (that doesn’t work!). 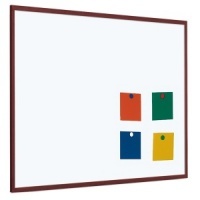 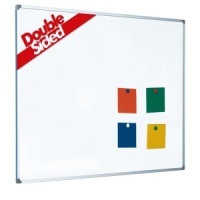 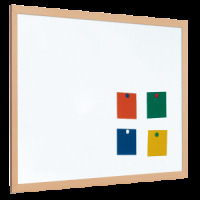 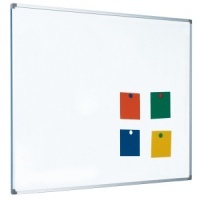 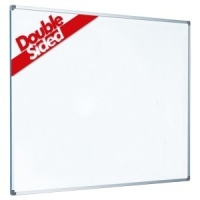 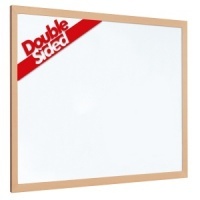 Our magnetic whiteboards are top quality and are a great way to organise any office. 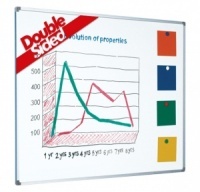 We can also print on whiteboards if you require! We can print on all our magnetic whiteboards and magnetic chalkboards - just call us on 01842 751103 or email us at sales@boards4u.co.uk.